Hiring a skilled designer is obviously an ideal solution if you have a graphic design need, but we all know that there are factors that force us to take the DIY route instead. 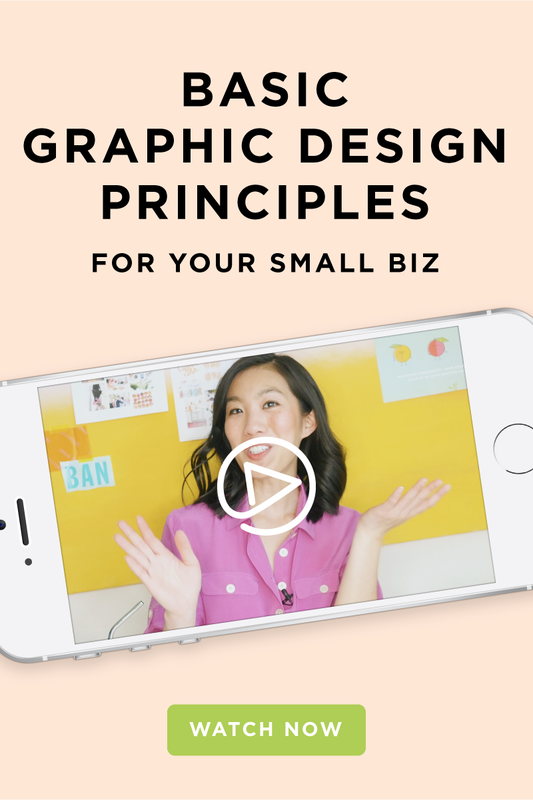 If you're making your own graphics for your business, knowing these basic concepts will make you look like a rockstar. So let's master the basics in this video first, and then we can go be rebellious. There are many design principles, but let's start with these five.